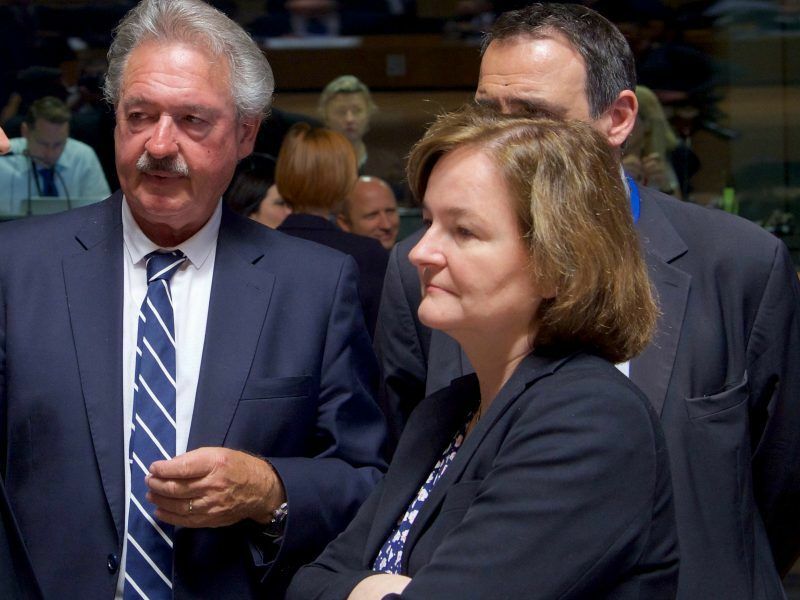 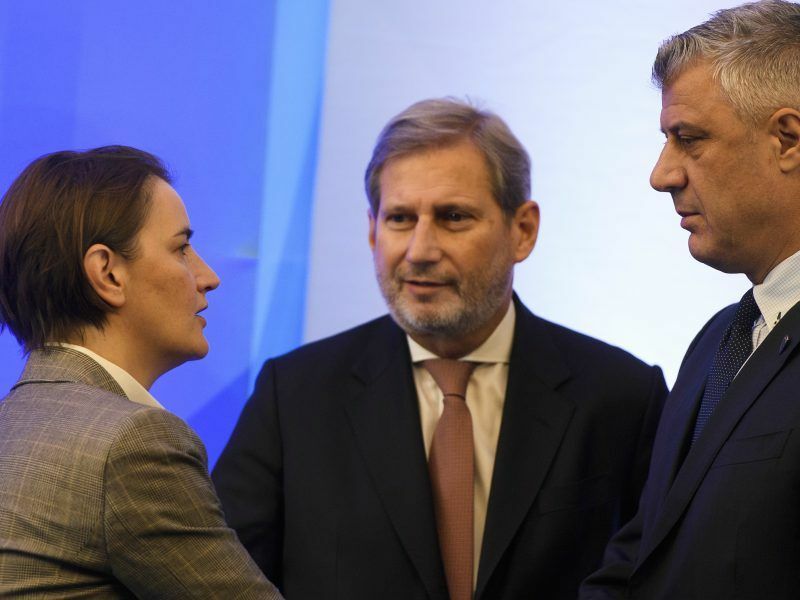 EU ministers voiced concern on Friday (31 August) about talk of potential border changes between Kosovo and Serbia, warning that it could destabilise the Balkans, a region still simmering with ethnic tensions. 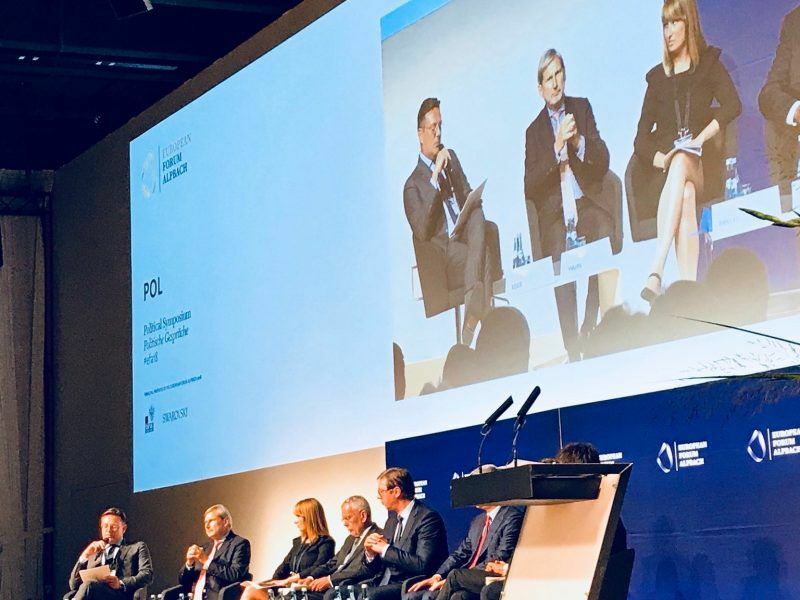 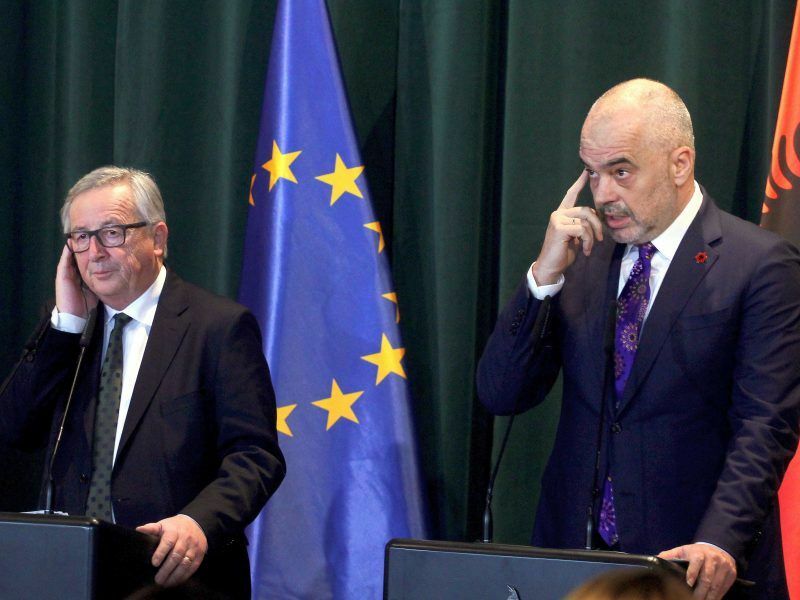 Reaching a deal for the full normalisation of the relations between Belgrade and Pristina is of crucial importance also for the EU, although time is running out, writes Bekim Çollaku. 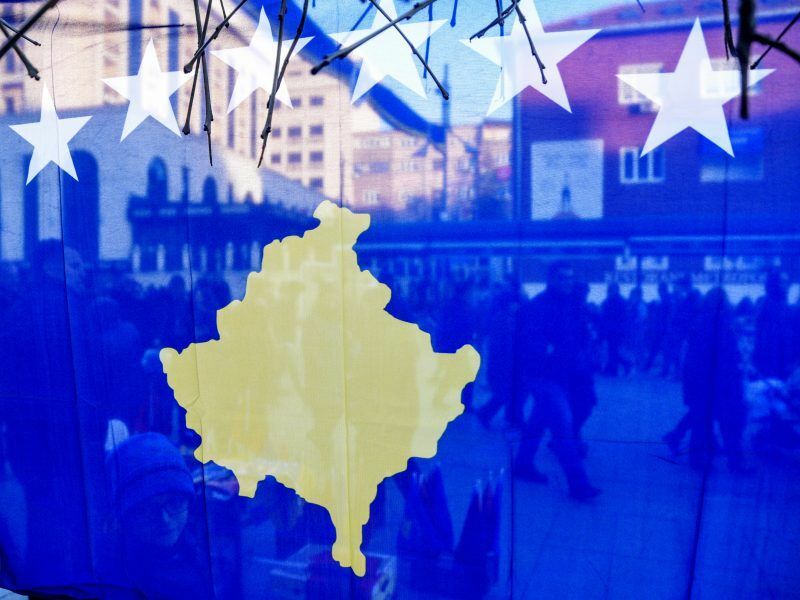 Brussels should accept an agreement between Serbs and ethnic Albanians to settle their long-standing dispute over Kosovo, a top EU official said on Sunday (26 August), seeking to dispel fears that any redrawing of Balkan borders might reignite feuds in the volatile region. 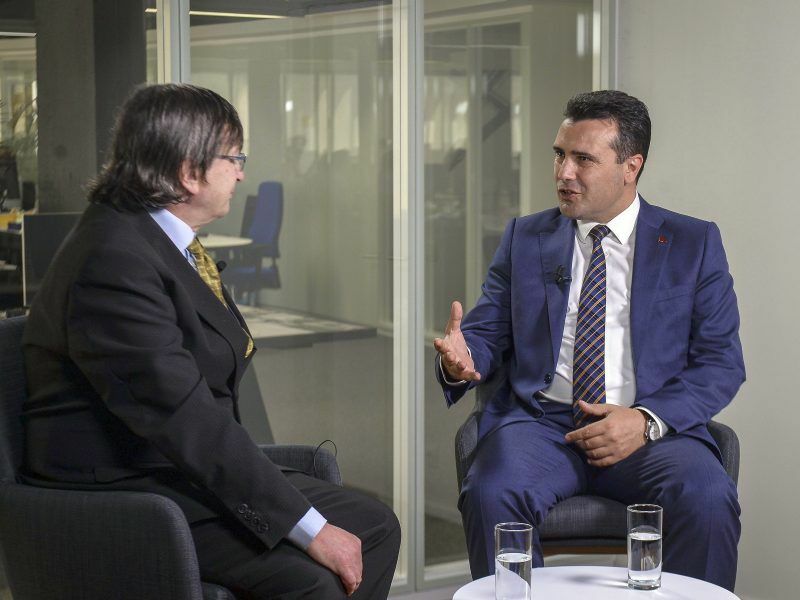 Georgia’s European way: What next? 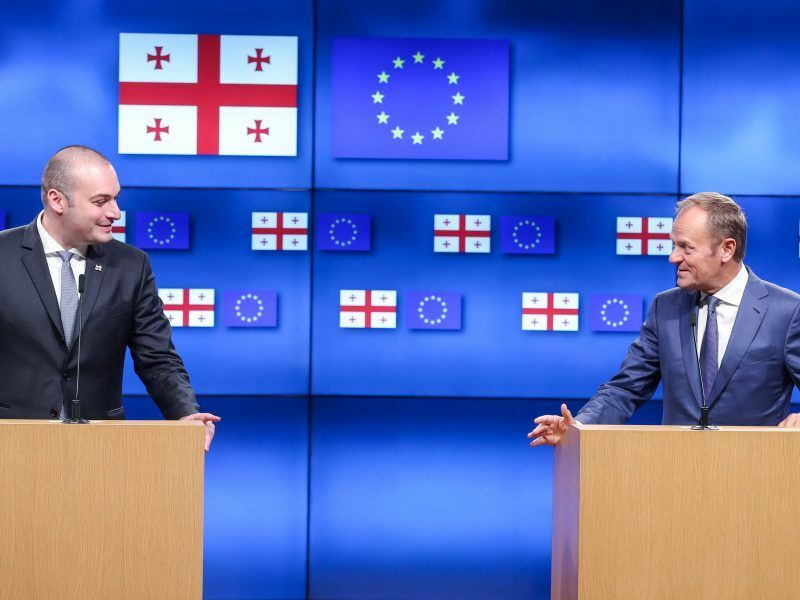 The offer by the European Commission to let the College meet on an annual basis with Georgia’s leadership is unique when comparing it to relations between the EU and other third countries, writes Steven Blockmans. 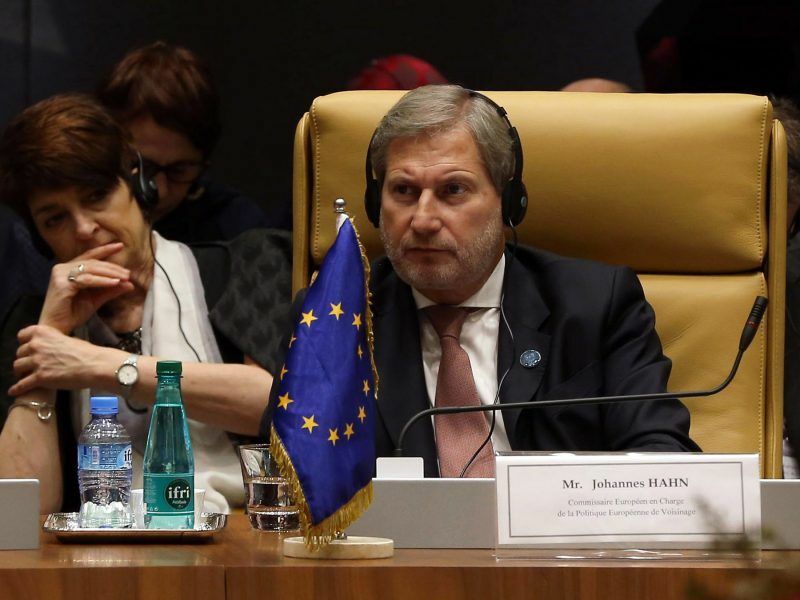 The European Union began screening the readiness of Balkan neighbours Macedonia and Albania yesterday (17 July) to start negotiations by June next year on joining the EU. 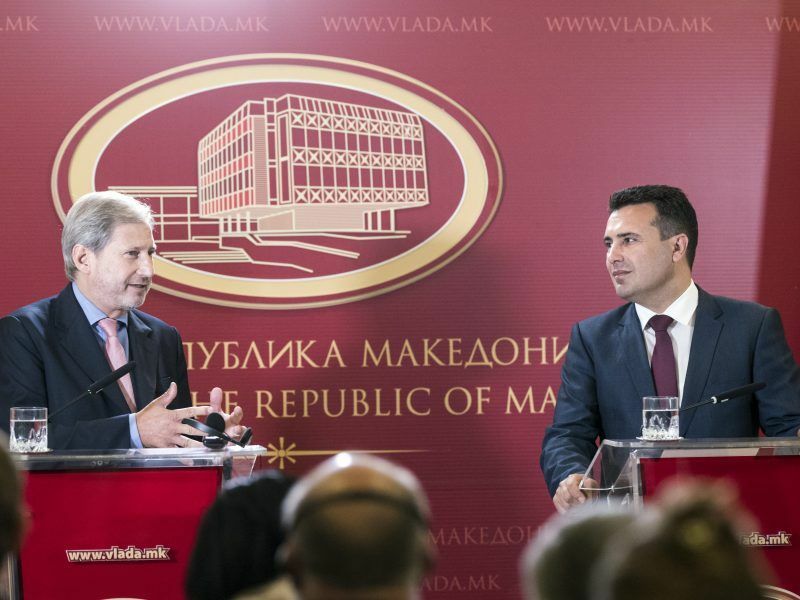 EXCLUSIVE / Prime Minister of the Republic of North Macedonia Zoran Zaev recounts one of the most extraordinary political developments in recent times: the agreement with Greece on the long-standing name dispute that has blocked NATO membership and the start of EU accession talks. 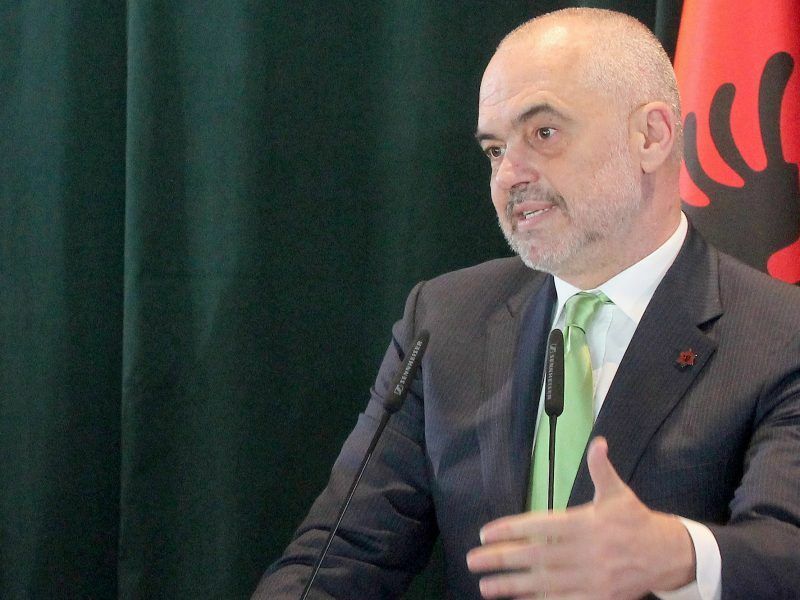 The member states are expected to vote next week on whether to open accession talks with Albania, as the Commission has recommended. 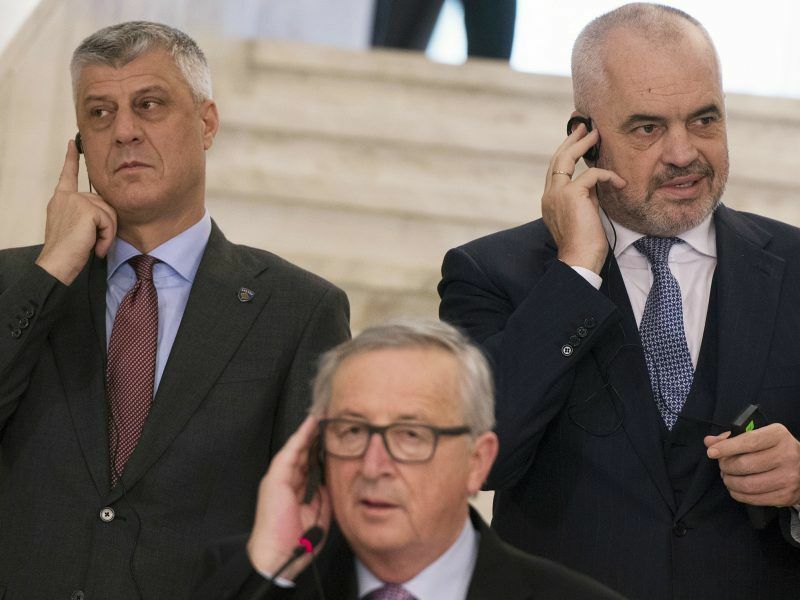 The Balkan country has made progress in improving the rule of law but its EU prospects remain vague as several EU capitals have called for caution in planning the bloc's next enlargement. 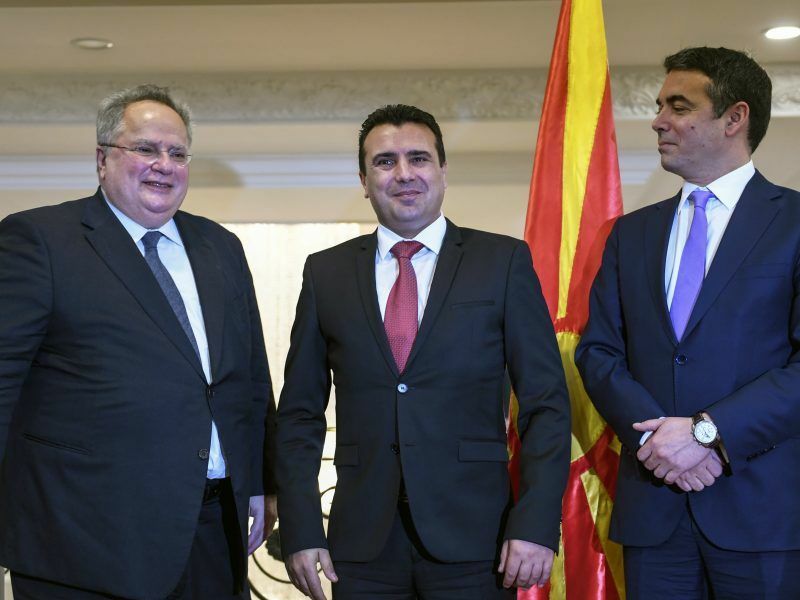 Greece and Macedonia on Sunday (17 June) signed a historic preliminary agreement to rename the small Balkan nation the Republic of North Macedonia, ending a row that has poisoned relations between the two neighbours since 1991. 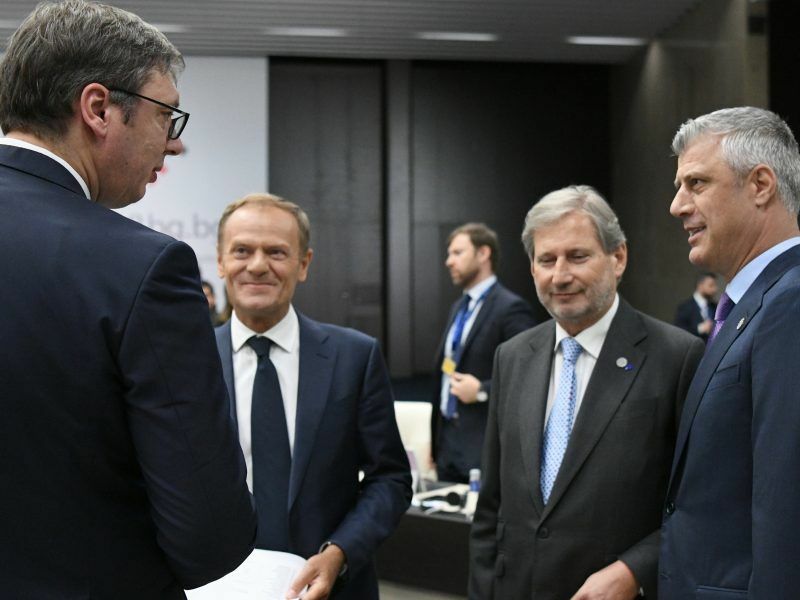 EU members want to take their time with a new round of enlargement - something that the Western Balkans summit this Thursday (17 May) in Sofia is unlikely to change. 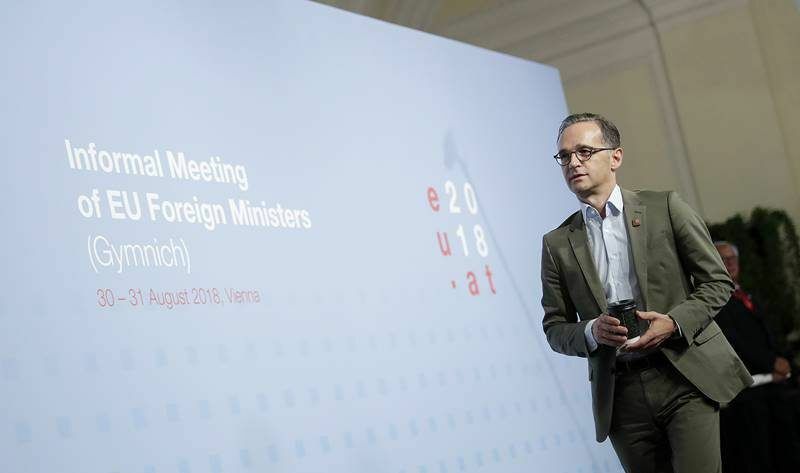 EURACTIV Germany’s partner Der Tagesspiegel reports. 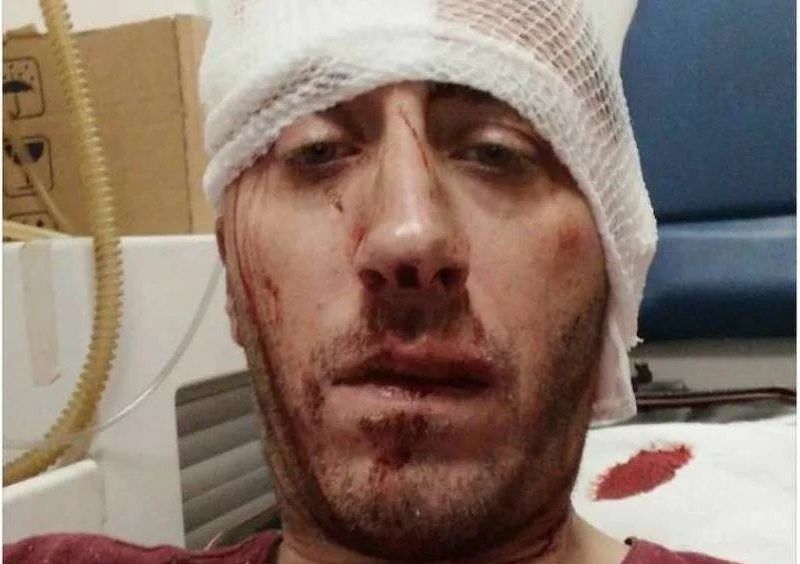 An attacker shot an investigative reporter in Montenegro Tuesday (8 May), police said, prompting calls from the European Union and the United States to protect journalists in the Balkan country. 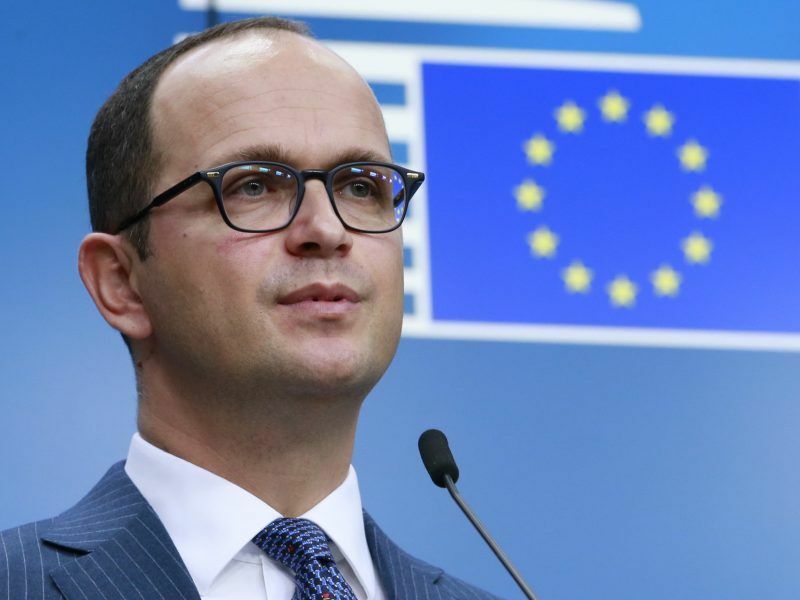 The Commission proposal for the long-term EU budget for 2021-2027, unveiled on Wednesday (2 May), shows that the funds allocated for EU enlargement are 1.2 times superior to the previous budget period. 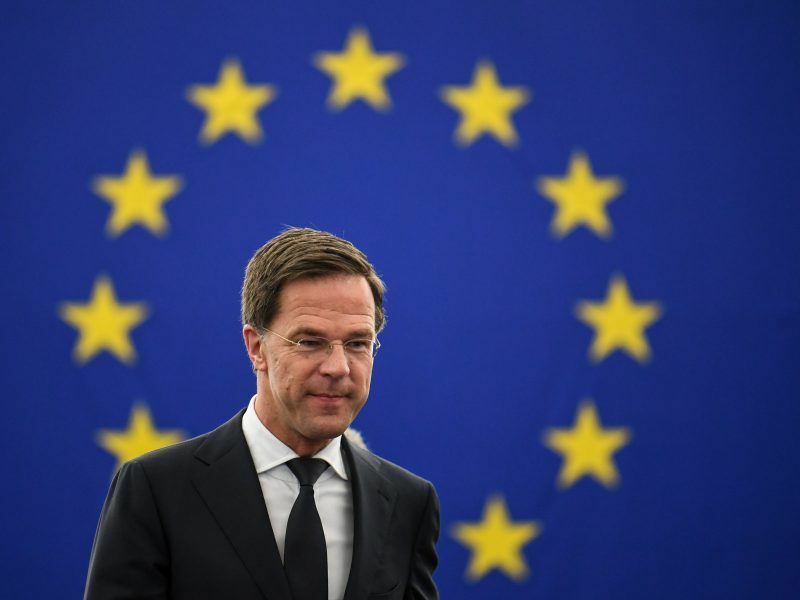 But no country joined the EU in 2014-2020. 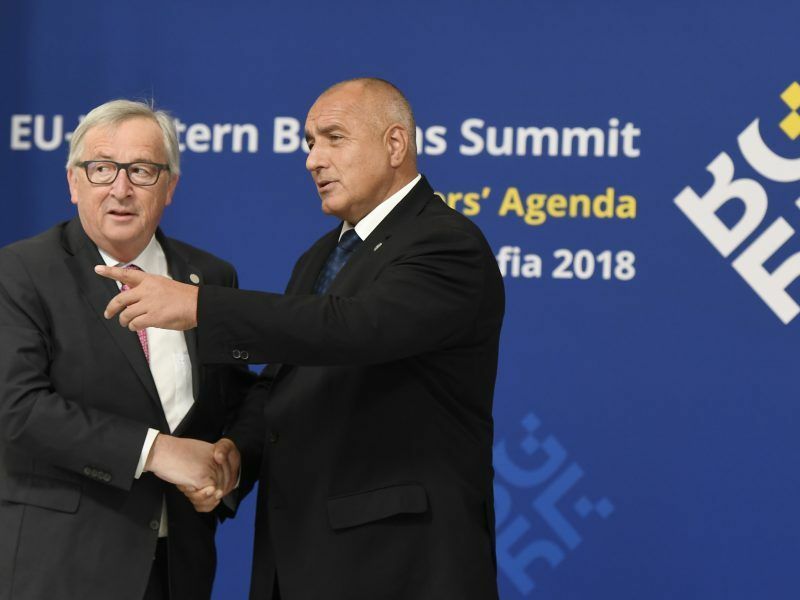 Bulgaria, which currently holds the rotating EU Presidency, ranks last among all EU countries in terms of media freedom. 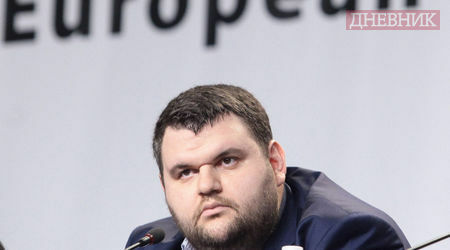 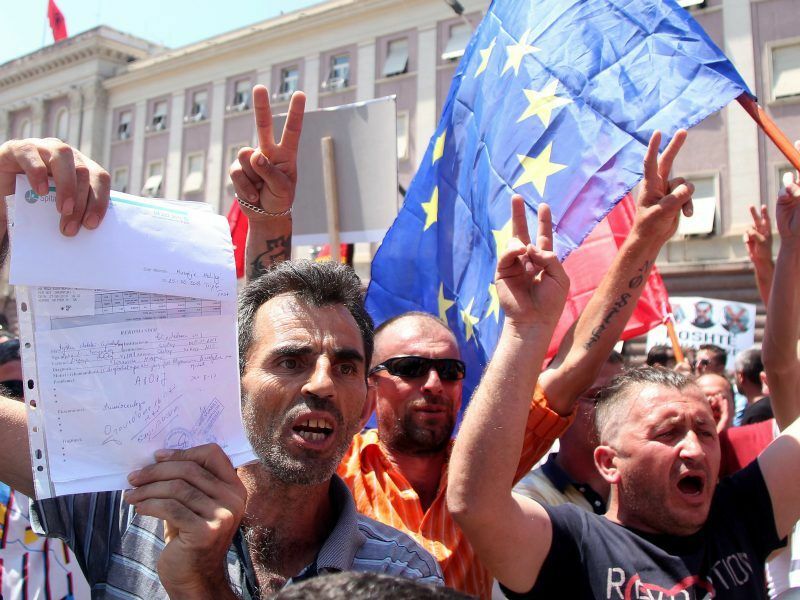 It is also the worst in the Western Balkans, a region Sofia hopes to bring closer to the EU. 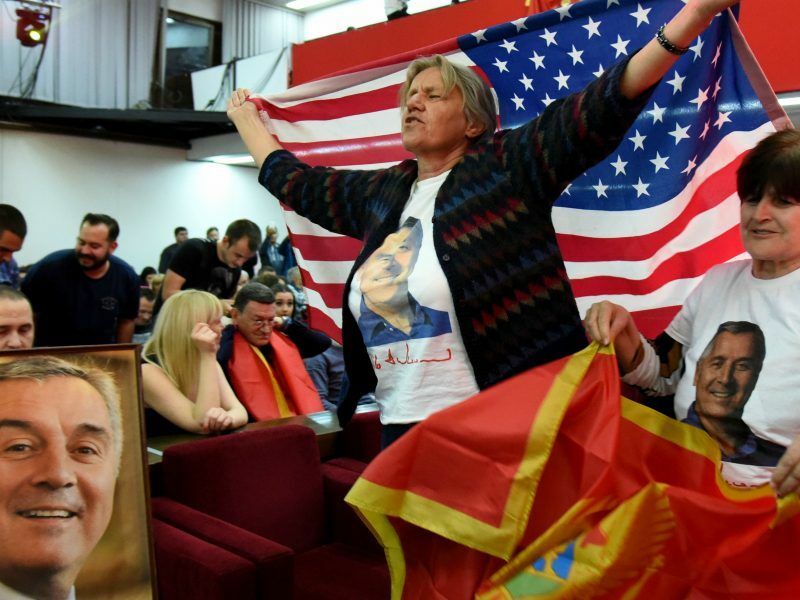 Political heavyweight Milo Djukanović, bidding to take Montenegro into the European Union, swept back into power in Sunday's (15 April) presidential election after a two-year absence. 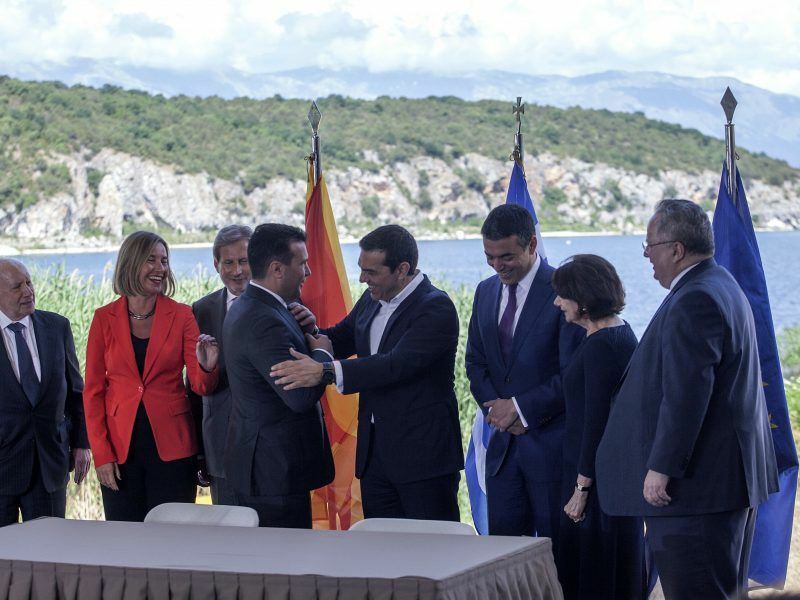 There could be no stronger incentive to overcome regional disputes and normalise relations than if the region would receive a clear message that all six countries will join the EU at the same time, writes Bekim Çollaku. 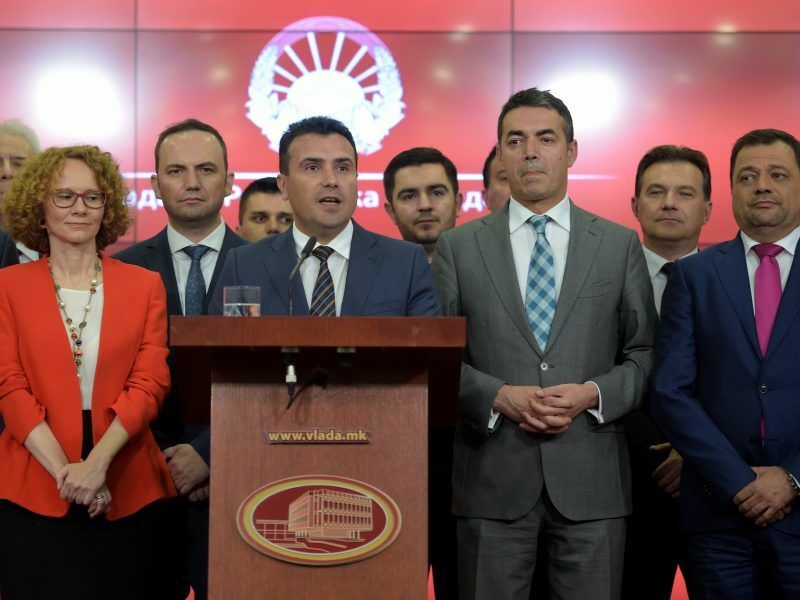 The Macedonian government on Wednesday (11 April) survived a parliamentary vote of no-confidence brought by the opposition VMRO-DPMNE party over its handling of relations with Greece and Bulgaria.